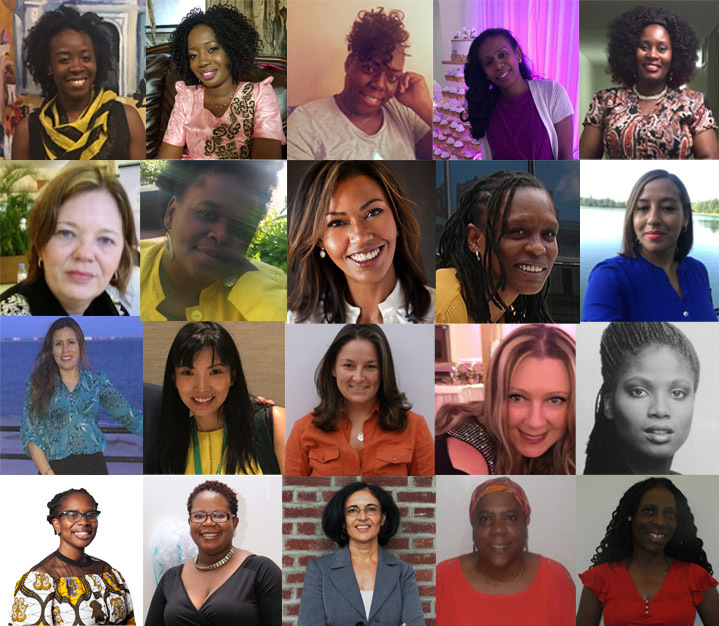 Celebrate our latest class of Education Fund Fellows with their friends, family and other Women's Forum members! Educate a Woman, Impact Generations! Join us for an inspirational evening of cocktails, conversation and testimonials. Hear about the amazing accomplishments of our awardees and the obstacles they have overcome in pursuit of an education.